​There's one thing we can't emphasize enough: adoption is forever! 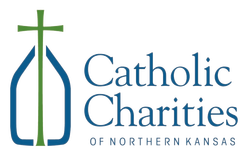 Long after an adoption is finalized, we are here to serve all members of the adoption triad – adoptees, birthparents, siblings, and adoptive families – by providing comprehensive information, ongoing emotional support, and assistance with Search and Reunion. As new parents, several of the topics on our parenting page will apply to you, and we've listed a few additional adoption-specific resources below for topics that we know will come up. By all means, however, if you want to visit further, or if something comes up that is not listed below, please contact us! We are happy to visit further. One of the sobering realities about adoption is that there is loss, pain, and grief for everyone involved. Moreover, the loss and pain is experienced differently for every participant in the journey. The resources listed below are intended to help you with processing your own feelings of loss, and/or your child's feelings of loss. Over 150,000 people adopt children each year, and more than 2 million parents are now raising adopted children and grandchildren. While the path to parenting through adoption is rich with rewards and fulfillment, it's not without its bumps. This compassionate, illuminating, and ultimately uplifting book is the first to openly recognize the very normal feelings of stress that adoptive families encounter as they cope with the challenges and expectations of their new families. Where do parents turn when the waited-for bonding with their adopted child is slow to form? When they find themselves grieving over the birth child they couldn't have? When the child they so eagerly welcomed into their home arrives with major, unexpected needs? Until now, adoptive parents have had to struggle silently with their feelings, which can range from flutters of anxiety to unbearable sadness. At last, Karen J. Foli, a registered nurse, and her husband, John R. Thompson, a psychiatrist, lift the curtain of secrecy from "Post Adoption Depression Syndrome" (PADS). 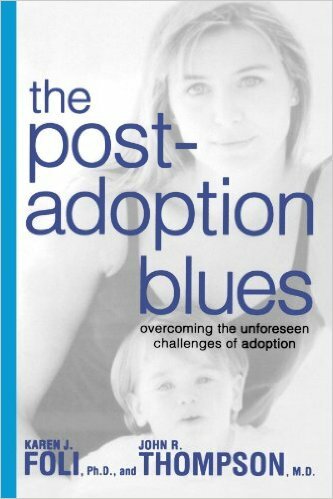 Drawing on their own experience as adoptive parents as well as interviews with dozens of adoptive families and experts in the field, the couple offers parents the understanding, support, and concrete solutions they need to overcome post-adoption blues-and open their hearts to the joy adoption can bring. Like every parent, it is important to learn about the typical developmental stages that you can expect your child to go through. 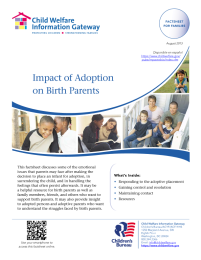 Compounding the mix, however, is the reality that adoption has had an impact on your child, and it gives you some additional factors to consider. 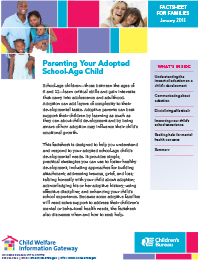 The resources listed below from the Child Welfare Information Gateway will help you to understand these unique developmental stages and issues. Is transracial adoption a positive choice for kids? How can children gain their new families without losing their birth heritage? 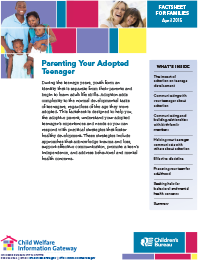 How can parents best support their children after placement? Inside Transracial Adoption is an authoritative guide to navigating the challenges and issues that parents face in the USA when they adopt a child of a different race and/or from a different culture. Filled with real-life examples and strategies for success, this book explores in depth the realities of raising a child transracially, whether in a multicultural or a predominantly white community. Readers will learn how to help children adopted transracially or transnationally build a strong sense of identity, so that they will feel at home both in their new family and in their racial group or culture of origin. This second edition incorporates the latest research on positive racial identity and multicultural families, and reflects recent developments and trends in adoption. 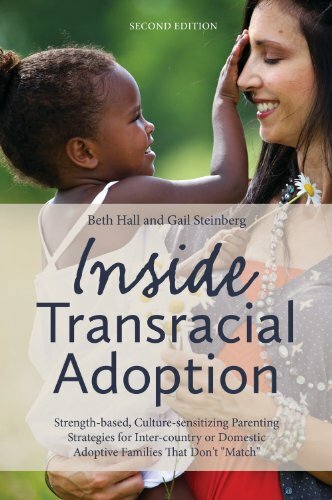 Drawing on research, decades of experience as adoption professionals, and their own personal experience of adopting transracially, Beth Hall and Gail Steinberg offer insights for all transracial adoptive parents - from prospective first-time adopters to experienced veterans - and those who support them. 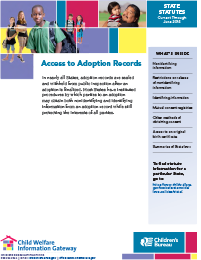 Provide Non-Identifying Information---a summary of your birth parents' background. 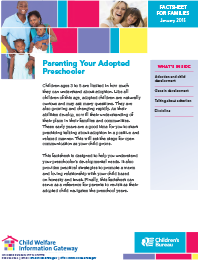 Your adoptive parents should have this information. 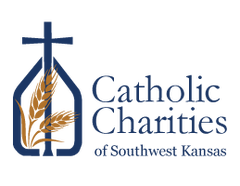 Obtain Original Birth Certificate for those born in Kansas. Provide Identifying Information such as names, social and medical background as well as legal documents found in the original Court Petition. 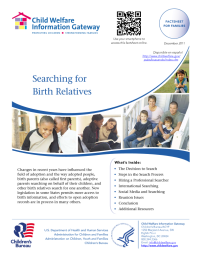 Conduct a Search and Reunion; we can locate birth families, and act as intermediary between adoptee and birth family in arranging phone calls, or face to face meetings. 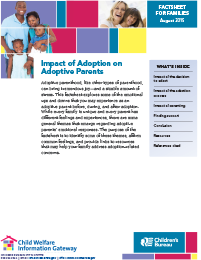 Provide counseling for all members of the adoption triad: adoptee, birth family and adoptive parents. Please contact the agency that facilitated your adoption in order to get assistance.